“Of The Sea” is a new personal project that I am currently working on. It is a series of individual, environmental portraits, captured on medium format film. I am now looking for interested participants; surfers, fishermen, sailors, swimmers, kayakers, divers, etc., people who have a passion for work or play in the sea. Men and women of all ages are welcome(participants under 18 will require a parents permission). This is also open to people involved in sea related businesses, adventure centres, kayaking and surf schools, emergency services, sea and cliff rescue, sea tours, etc., as long as you actively participate in the activity yourself. What will be required of each participant? Not very much! There will be no cost to you. I will also travel to you to capture your portrait at a time when you will be participating in your, sea related, work or activity. Each participant will be required to sign a release form, under 18s will also need a parent to co-sign, so that I will be able to display the collection of portraits either online or in print. I would also like each participant to give me a quick quote about what it is that draws them to the sea or why they are so passionate about their chosen activity, the quote may be displayed alongside your portrait. Each individual session will take a max of 10-15 minutes. There will be a maximum of 2 pictures per person, one image taken on black and white film and, depending on location, weather conditions and lighting conditions, one image on colour film. What will you receive in return? You will have a one off, completely unique portrait taken on medium format film. Each participant will receive a free full resolution digital copy of their image/s. 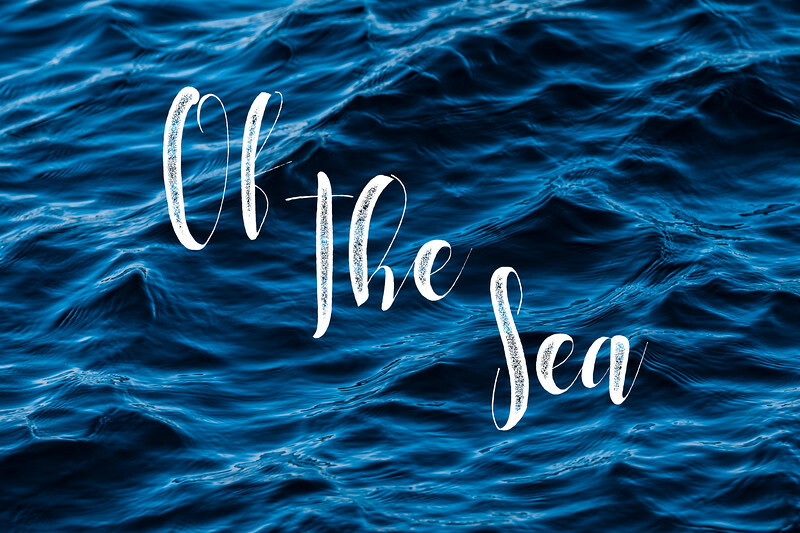 You will also have an opportunity to be a part of a project that will hopefully showcase our love for the sea in a new and positive light. If you, or anyone you know, may be interested in participating, as part of this project, please get in touch and we can begin planning your portrait. Naturally, because I am living in Waterford, it will be easier to accommodate portraits which are closer to me but I am willing to travel within Ireland, especially if there are groups of people in different areas who wish to take part.